In this tutorial you will learn how to create slideshow with music. 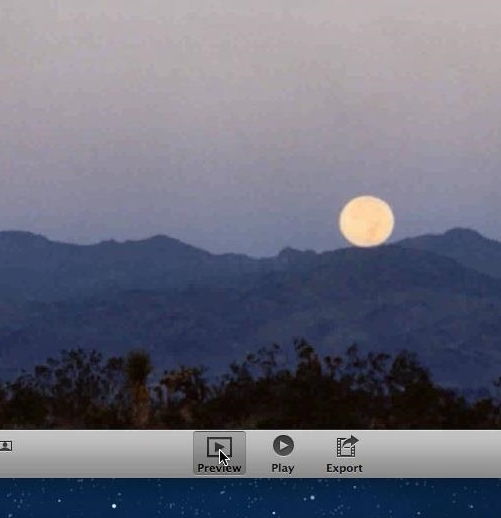 Each MAC user has a free application called iPhoto that comes as part of iLife kit upon purchase of a new Mac. If you own a MAC, but you’ve lost the install DVD, you can download the application for a nominal charge from the AppStore. 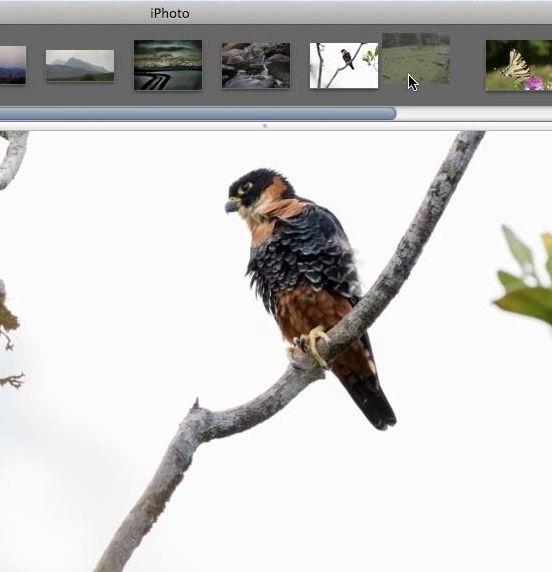 We’ll show you how to create a simple slideshow with music on iPhoto. 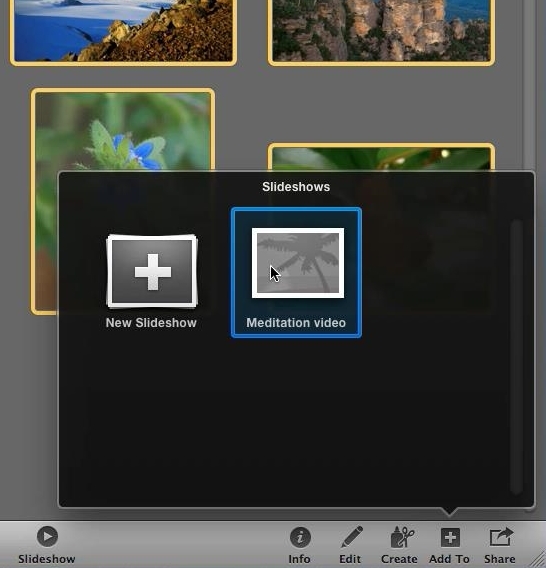 We will use a relaxing meditation slideshow as an example. Step 1. Open your iPhoto application. From the down right corner, click “Create”. A menu with options will appear. Step 2. 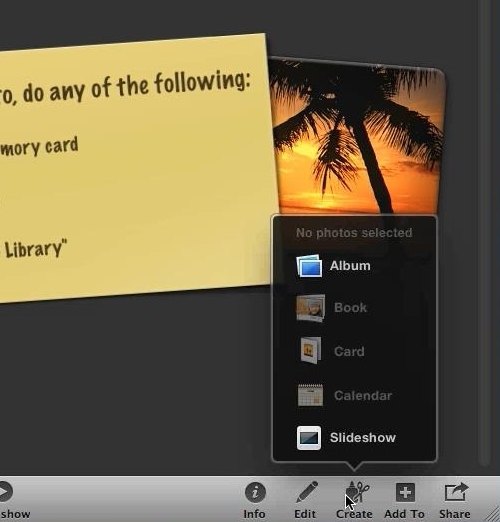 Choose “Slideshow” from all options available. Name your Slideshow. Step 3. Now let’s import our photos. Click “File” and “Import to Library”. 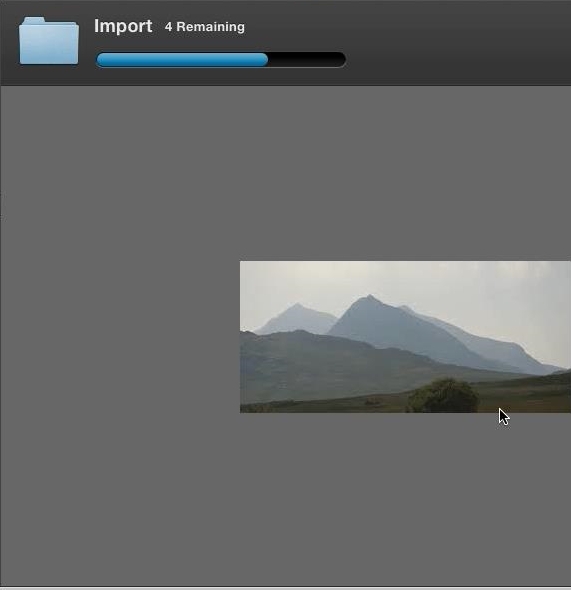 Import your photos from their location on your computer. Step 4. Now we will add the imported photos to our slideshow. Select all the added photos with a mouse. From the down right corner choose “Add to” to add your photos to your newly created Slideshow. 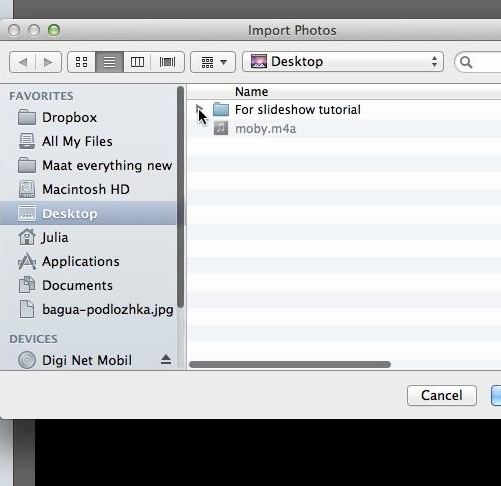 Step 5: Under “Slideshows”, click on your newly created Slideshow name. In the upper part of program interface you will be able to change the order of photos. Step 6: Click “Play” to preview your Slideshow on full screen. Alternatively, if you don’t want to go full screen, you can click “Preview”. Are you satisfied with your picture sequence? Step 7: Now let’s add music to it. Click “Music” button from the down right corner. We will choose iTunes as our music source.Select the desired music file and click “Choose”. 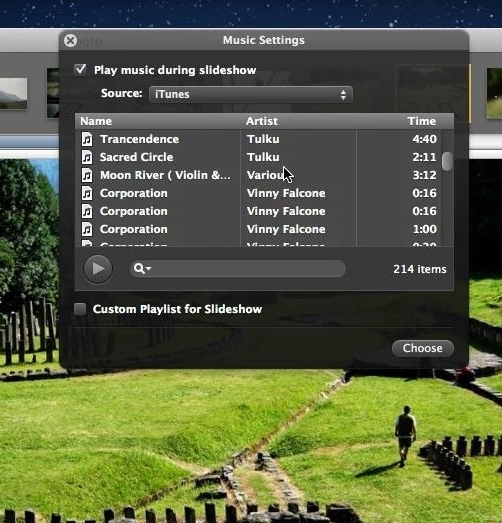 Your music track is added to the slideshow.Click “Play” or “Preview” again to see and hear your slideshow with music. Everything looks good! Step 8: We’re done with the slideshow creation. Click “Export” button to export you slideshow in desired format and size. 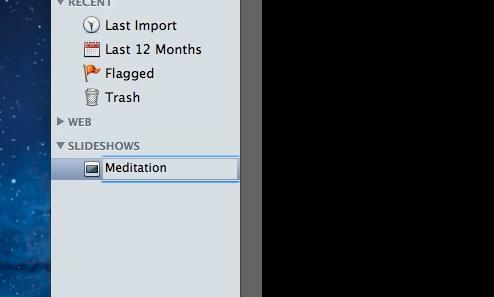 Click “Export” when you’re done with choosing export file options. Choose the exported file location on your computer.That’s it! Your exported file is ready in a couple of minutes. Result: Congratulations! You have just learned how to create slideshow with music.